^ Staff writer (June 8, 2005). 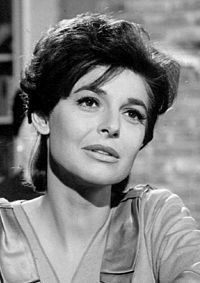 "Graduate Star Anne Bancroft Dies – Oscar-Winning Actress Anne Bancroft, Who Starred Opposite Dustin Hoffman in Film Classic The Graduate, Has Died". BBC News. Retrieved August 29, 2010.